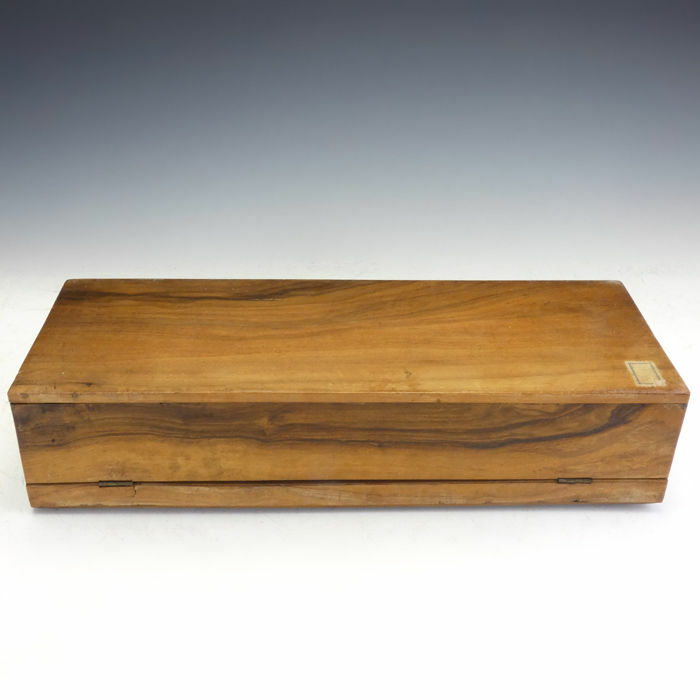 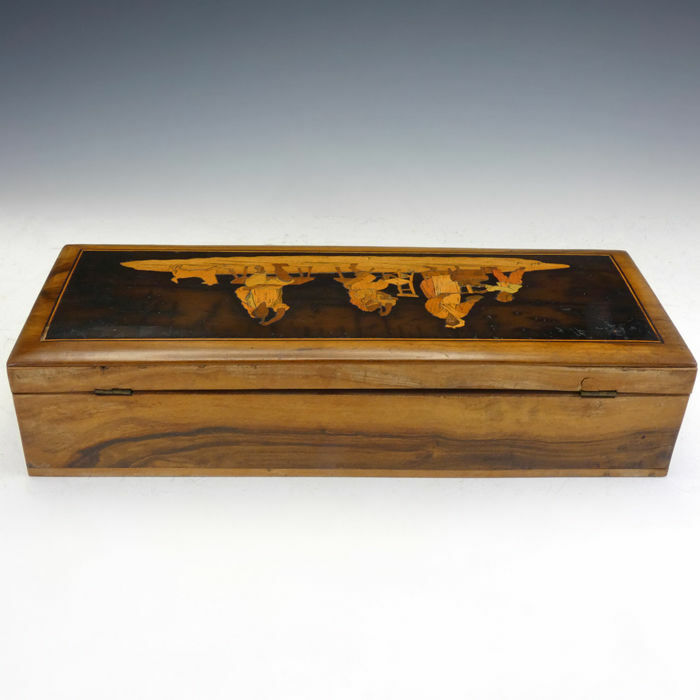 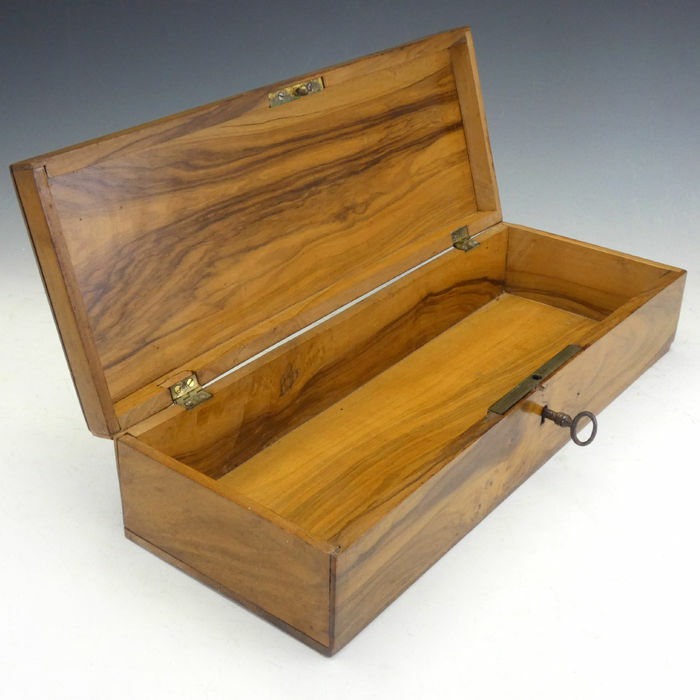 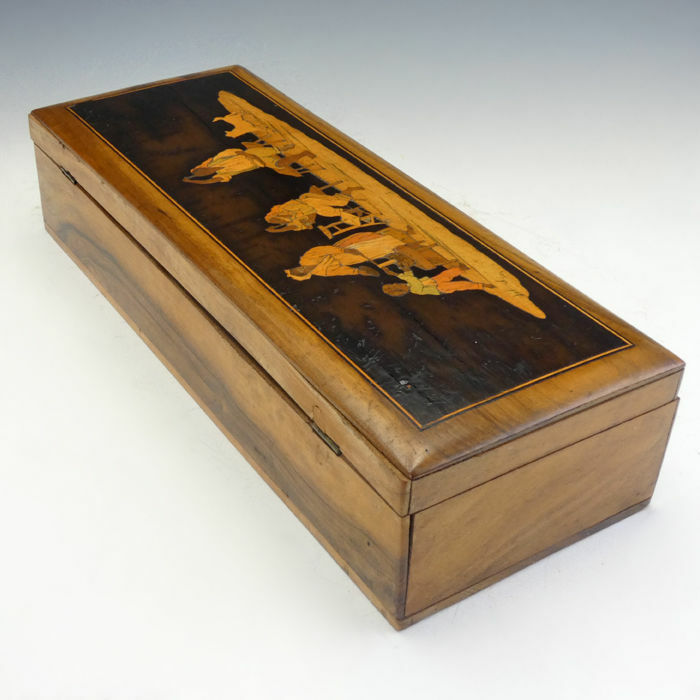 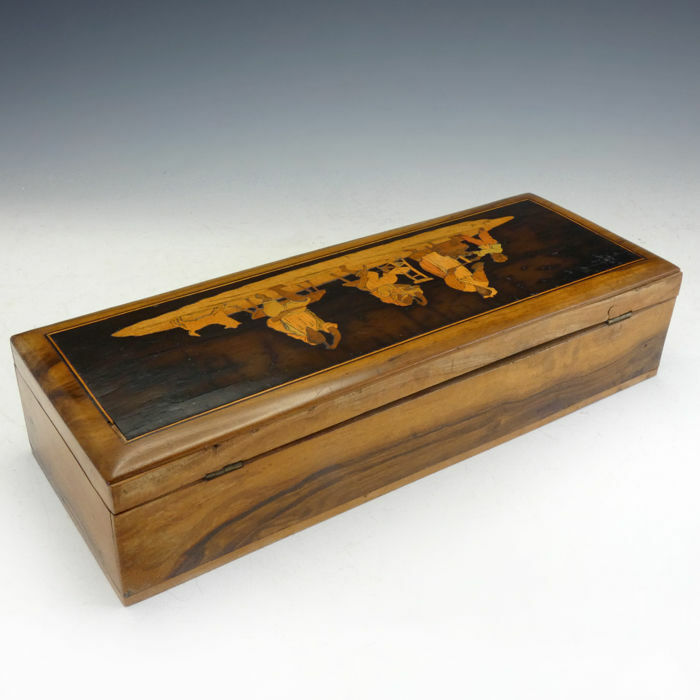 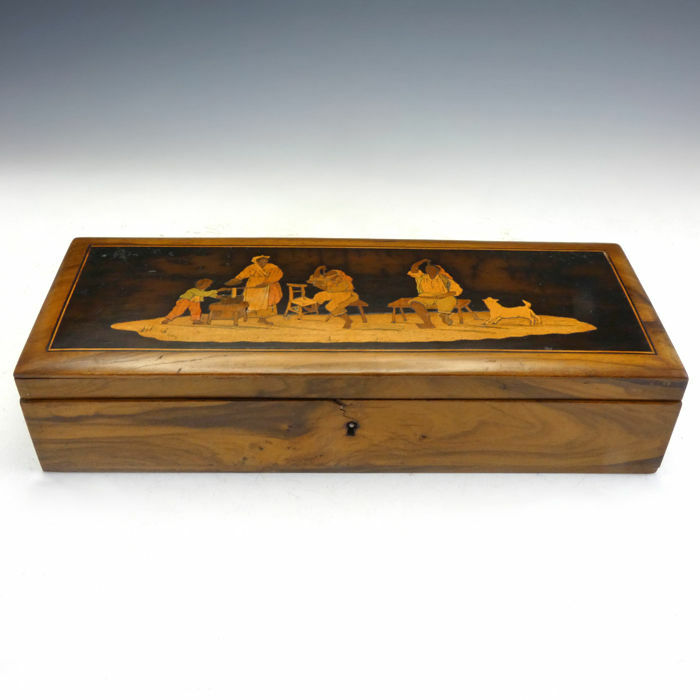 Very attractive olivewood Sorrento ware box with working key. 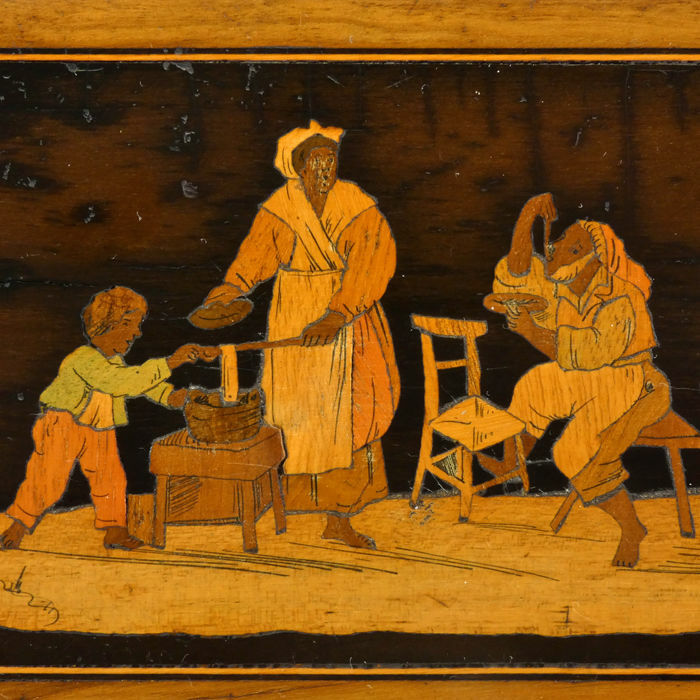 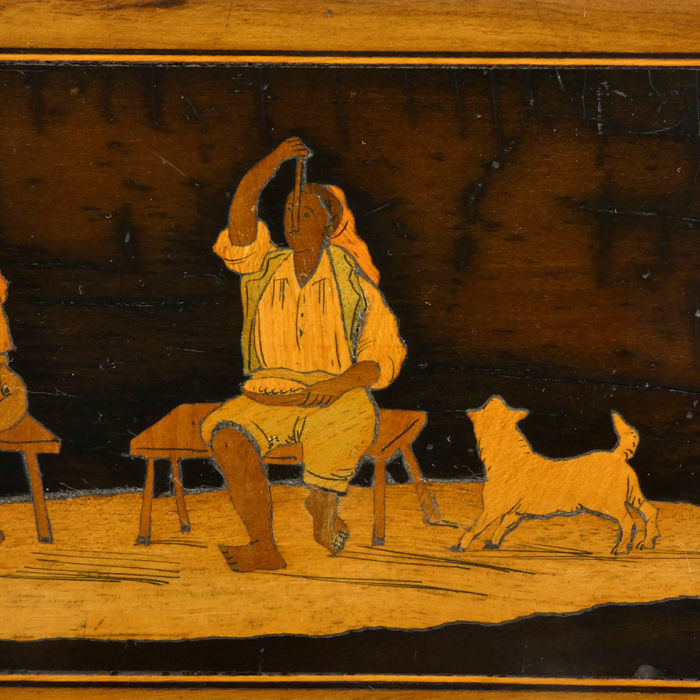 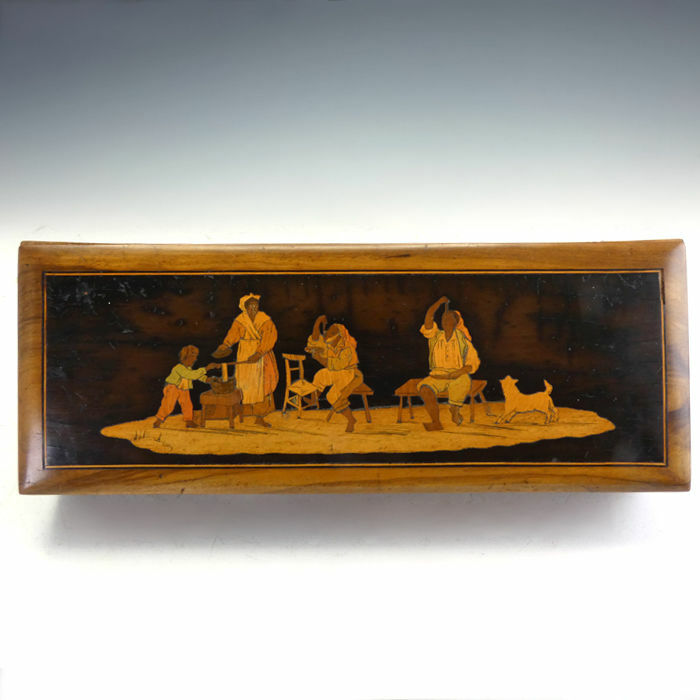 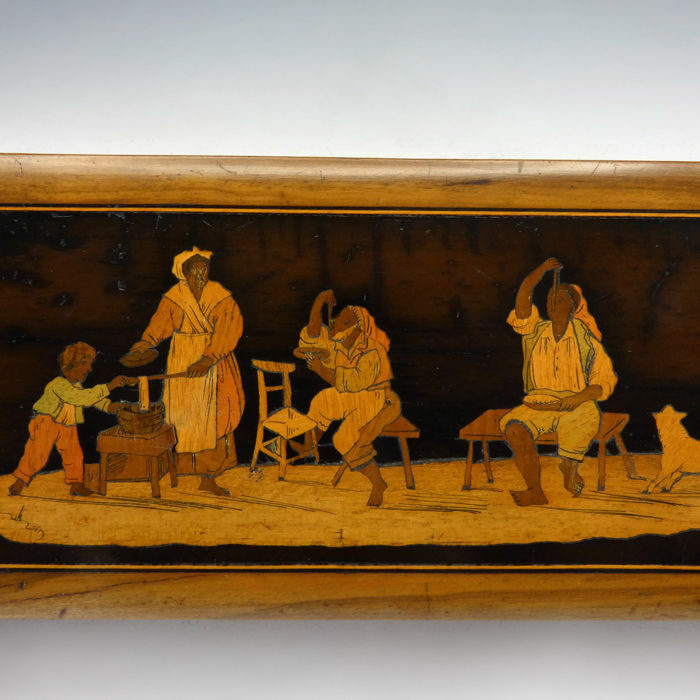 The lid is inlaid with a typically Sorrento ware domestic scene showing a family preparing and eating a meal. 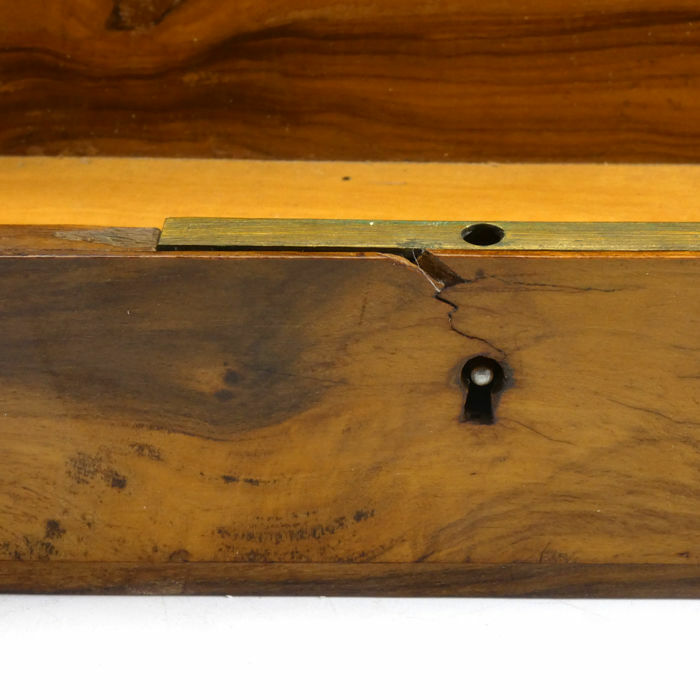 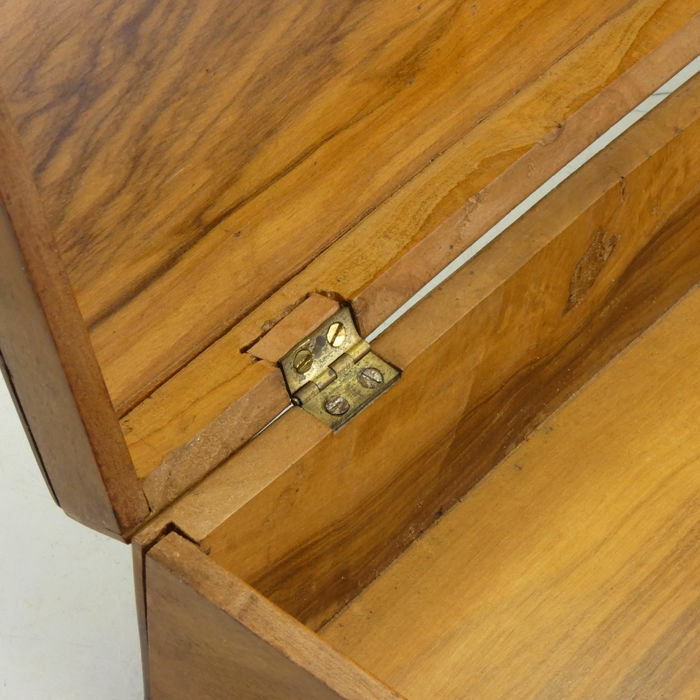 The box is complete with a working key and is in good condition, minor signs of wear or dry cracks consistent with age and use and an old repair on one of the hinges (last picture). 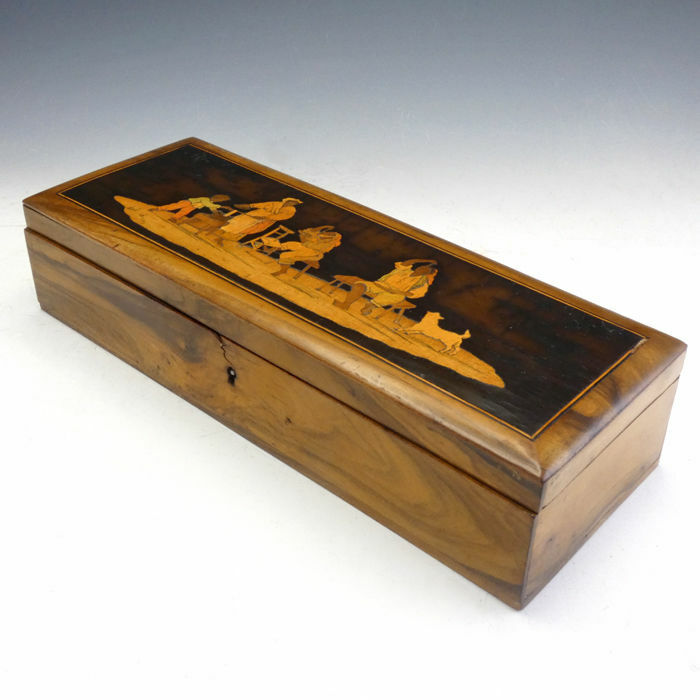 See detailed images for own impression. 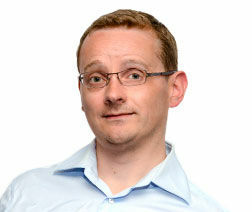 Es hat alles wunderbar geklappt! 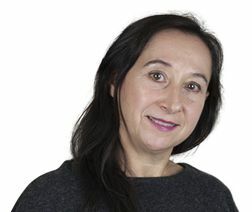 Seriöser Anbieter!